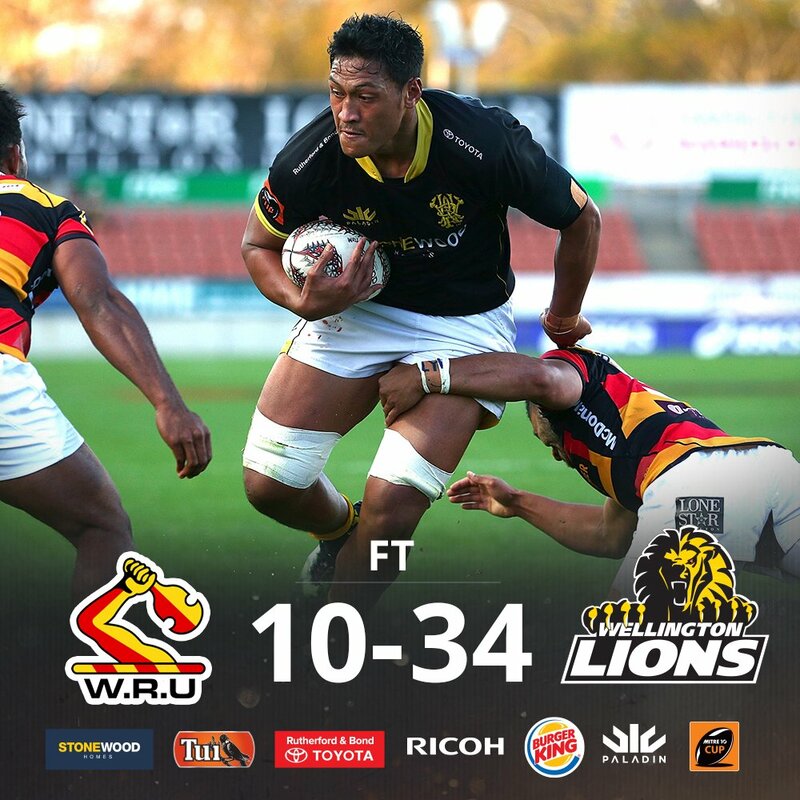 Waikato have won 100 rucks so far this game. Sam Lousi has made 10 good tackles so far this game. Mateaki Kafatolu has made 10 good tackles so far this game. A gap opened in the defence and Samisoni Taukei'aho took full advantage. What a run here by Sam Caird as he gets over the gainline!. Waikato make a substitution with Adam Burn coming on. Waikato make a substitution with Jordan Manihera coming off. Wellington sub Joe Apikotoa comes onto the field. Alex Fidow departs for Wellington. Tolu Fahamokioa comes on for Wellington. Sitiveni Paongo leaves the field. Jackson Garden-Bachop does the business as his conversion attempt goes over. Chris Middleton sets up the try. Silky skills by Wellington ends with a try for Alex Fidow. Jackson Garden-Bachop makes the break as the defence re-enacts the parting of the red sea. 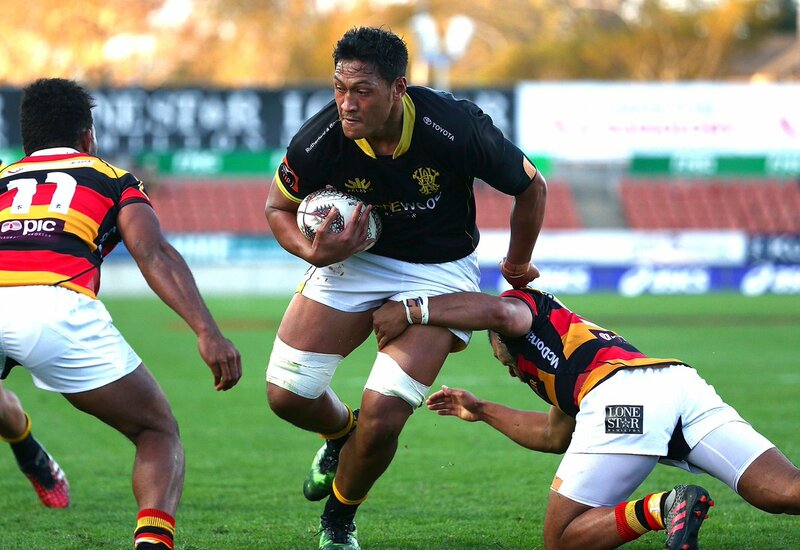 Fabulous play by Waikato has led to Iliesa Ratuva being able to wriggle through a gap. Spellbinding play by Du'Plessis Kirifi is finished off with a try. 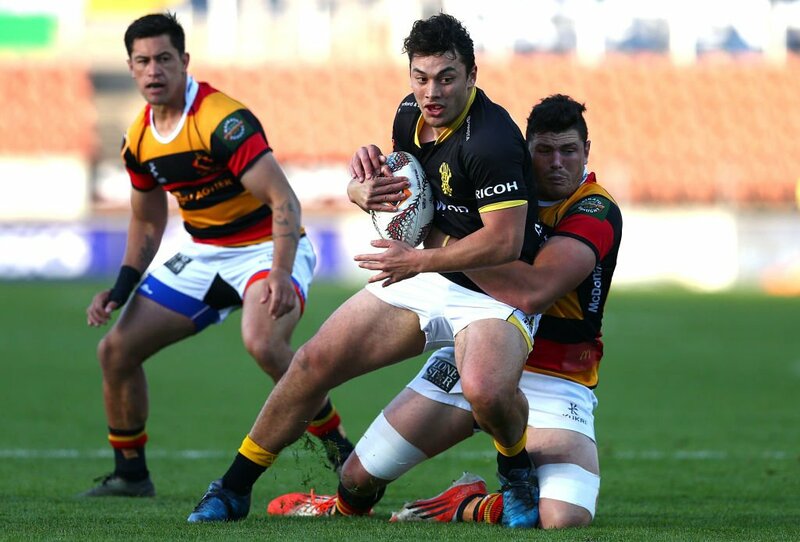 A wonderful passing move by Wellington is finished off by Thomas Umaga-Jensen. Trouble here as Thomas Umaga-Jensen breaches the defence. Sam Lousi played a key part in that try. A series of passes by Wellington results in a try for Mateaki Kafatolu. 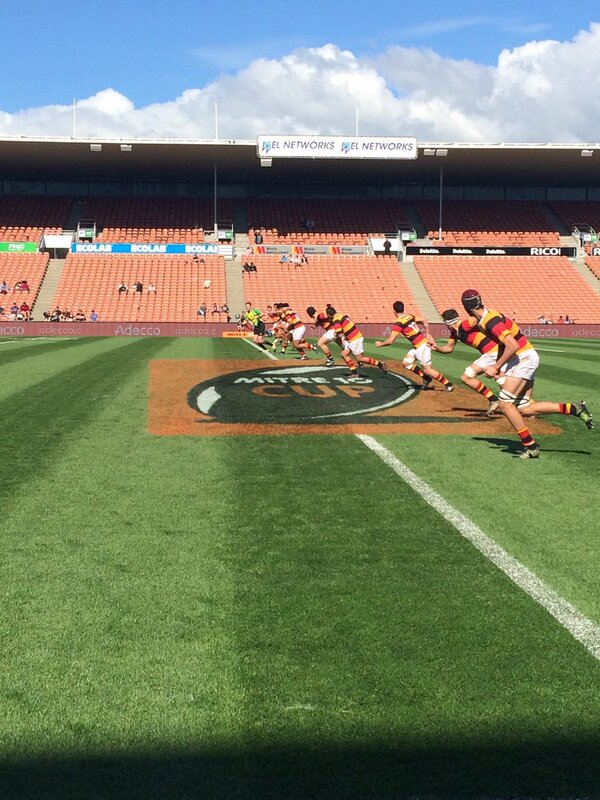 Waikato decide to make a substitution, with Samisoni Taukei'aho getting some game time. 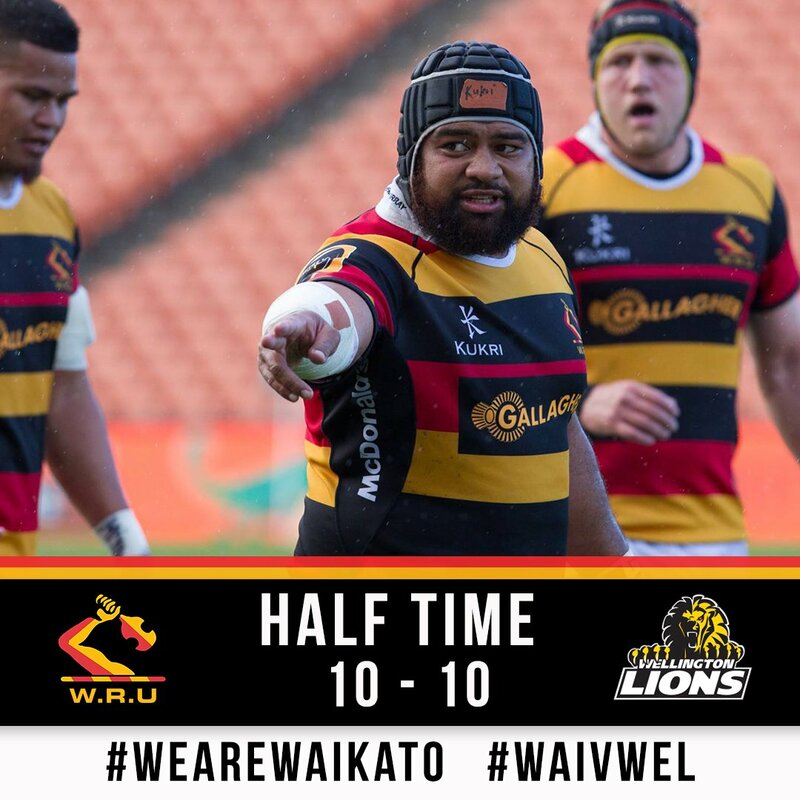 Waikato decide to make a substitution, with Epalahame Faiva being replaced. Wellington make a substitution with Galu Taufale coming on. Wellington make a substitution with Teariki Ben-Nicholas coming off. Wellington sub Leni Apisai comes onto the field. Asafo Aumua departs for Wellington. The defensive line has been broken as Alex Fidow goes through the gap. Try saving tackle made by Asafo Aumua. Regan Verney (Wellington) is shown a yellow card. Sam Caird comes on for Waikato. Leva Fifita leaves the field. What a run here by Will Mangos as he gets over the gainline!. Daniel Kirkpatrick has hooked the conversion to the right of the posts. That's a great try assist by Sheridan Rangihuna. Great hands by Wellington leads to a try for Daniel Kirkpatrick. Daniel Kirkpatrick makes the break as the defence re-enacts the parting of the red sea. Fabulous play by Wellington has led to Thomas Umaga-Jensen being able to wriggle through a gap. What a tackle there by Sosefo Kautai as he saves a certain try!. Waikato decide to make a substitution, with Harrison Levien getting some game time. Waikato decide to make a substitution, with Pele Cowley being replaced. Waikato make a substitution with Matthew Lansdown coming on. Waikato make a substitution with Sam Christie coming off. Waikato sub Sosefo Kautai comes onto the field. 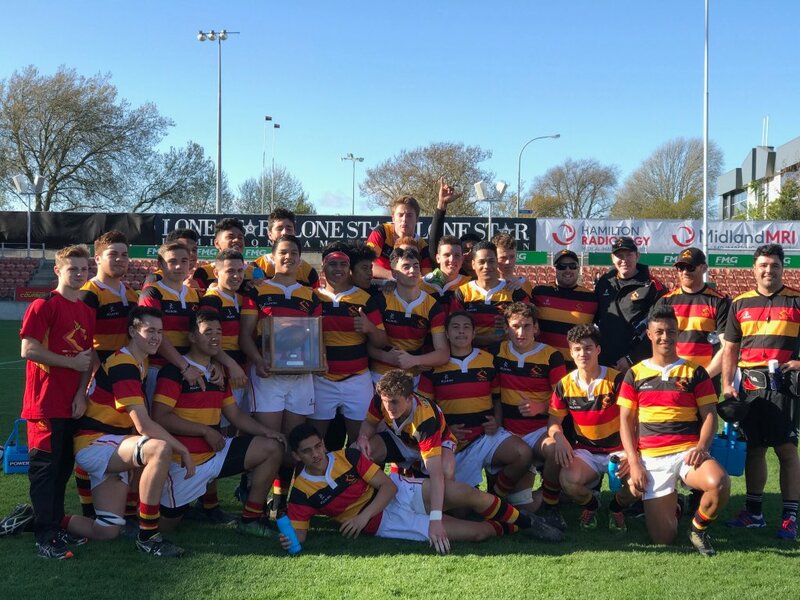 Atunaisa Moli departs for Waikato. Sevu Reece converts the try. Luke Jacobson sets up the try. A stunning solo try from Bailyn Sullivan. Trouble here as Bailyn Sullivan breaches the defence. Daniel Kirkpatrick has kicked a conversion. Wellington are only a few metres out, surely they must score! And they do with Sam Lousi touching down. Sevu Reece kicks the penalty. Teariki Ben-Nicholas comes on for Wellington. This is dangerous for the defence as Bailyn Sullivan bursts through to advance the Waikato attack. Asafo Aumua (Wellington) is shown a yellow card. Daniel Kirkpatrick has kicked a penalty goal. @RugbyRene Hi Rene, there is also Chromecast support. Both games are up in the Aviva Premiership. Joe Apikotoa on for Alex Fidow. The Lions bench is emptied. Tolu Fahamokioa is on for Sitiveni Paongo. 10 mins to play. Billy Proctor is on for his Lions debut. Regan Verney back form the sin bin. Chris Middleton on at lock for the Lions for Will Mangos. Apologies Kafatolu still on. Teariki Ben-Nicholas is the loose forward off while Aumua is in the sinbin. Yellow Card l Asafo Aumua is sent to the sin bin for a shoulder charge.